My solo show opens on April 10th at Hashtag Gallery in Toronto Canada. In the new series of my artworks "Kinetic Moments", I tried to caputure and document inspiring moments which we meet once in a while in our daily life. This is also Hashtag Gallery's 2 years anniversary show. I'm so pleased and honored I could have an opportunity to celebrate such amazing gallery's birthday with my artworks. 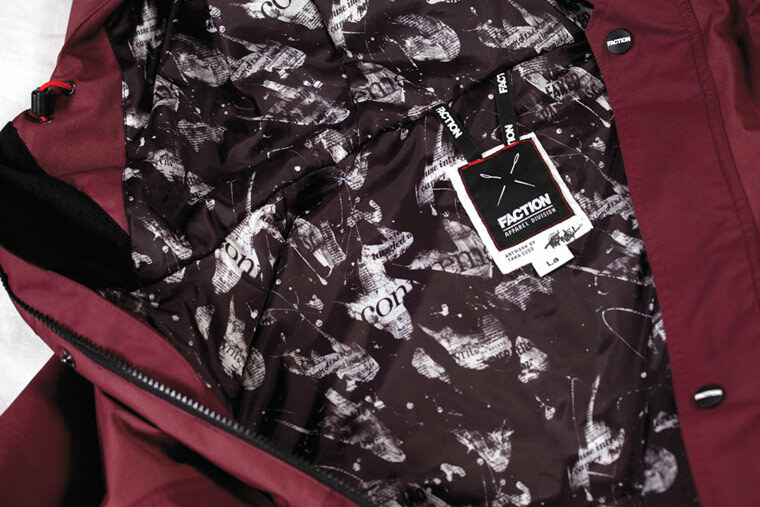 Switzerland based Faction Skis is releasing apparel line this 2013-14 winter season. I'm so pleased and honored I could have an opportunity to make liner graphic for Oxley Jacket. 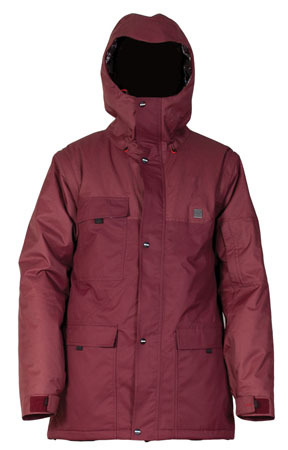 Check out all high quality and cool disigned ski jackets and pants by Faction Apparel. Really cool high-end snowboard brand "Whitegold" by legendary rock star snowboarder Kevin Sansalone. I'm so pleased and honored my graphic is on this 2013-14 season's "North" line. These are highly improved all mountain snowboards. You'll like these boards if you're looking for sick high quality boards. I'll be live-painting Faction Skis 2014-15 topsheet graphics along with Faction Skis & Apparels 2013-14 exhibitin this Wednesday 16th & Thursday 17th at AMP Tokyo. Come by if you have a chance to be in Tokyo. Date: October 12th & 13th 2013. 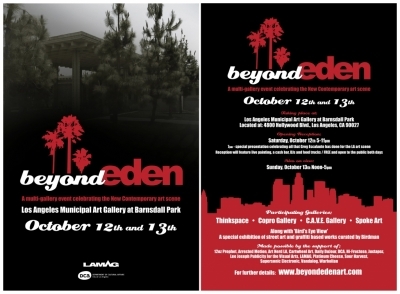 My pieces will be shown in Beyond Eden Art Fair this Satuday 12th and Sunday 13th with C.A.V.E. Gallery. I'm so pleased to be in such cool art fair this year again. Come check out all great galleries and all amazing artists if you have a chance to be around LA.